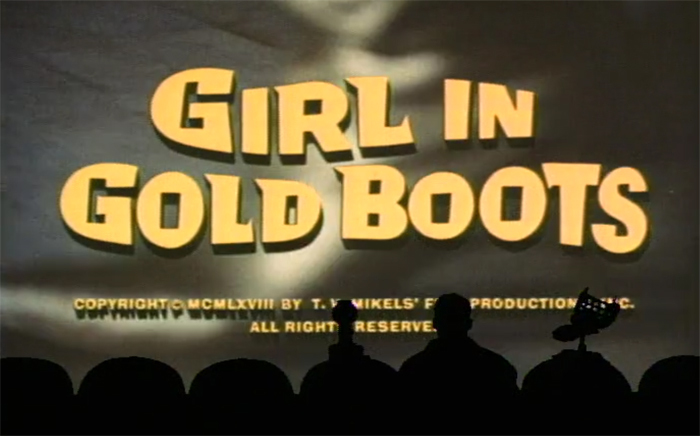 For this #CrowbackThursday, we're sticking with yesterday's Valentine's Day theme by bringing you the full episode of Girl In Gold Boots. This obviously fits the theme because there is a possibility you might go on a Valentine's date with a girl (or guy) in gold boots. Look at us being all topical! Now go watch while we get our Mad Scientist Accreditation. Watch Experiment 1002 - Girl In Gold Boots here.